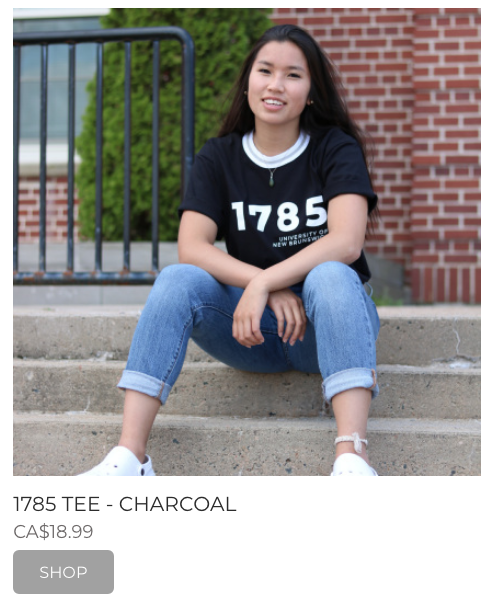 The University of New Brunswick Fredericton campus welcomed The 1785 Collective this year, a new clothing line designed and run entirely by the student union. Named after UNB’s founding year, The 1785 Collective has been open for business since Sept. 12 and offers affordable, high-quality clothing available to all students. The first collection includes hoodies and crewnecks, a variety of tees and collared t-shirts, and even stickers and buttons. UNBSU vice-president student life Ben Palmer said one of the main focuses of this collection was affordability. “The price at which a lot of this clothing is offered at the bookstores are a lot higher than what students want to spend,” Palmer said. Palmer said clothing is kept completely at cost, which means the UNBSU will make no profit off the merchandise. “The sole purpose being to get this clothing on the backs of students so they can show their pride for the university and at a lot less cost than they would if they went to support one of the other stores on campus,” Palmer said. Palmer also pointed out that The 1785 Collective offers more differences to other UNB apparel than just the price. After all, it is entirely a student operation. “The Student Union wanted to make a brand new clothing line because we felt there was a gap in what’s offered for students right now. We really wanted to show something that is created by students; it’s run by students; it’s made for students,” Palmer said. 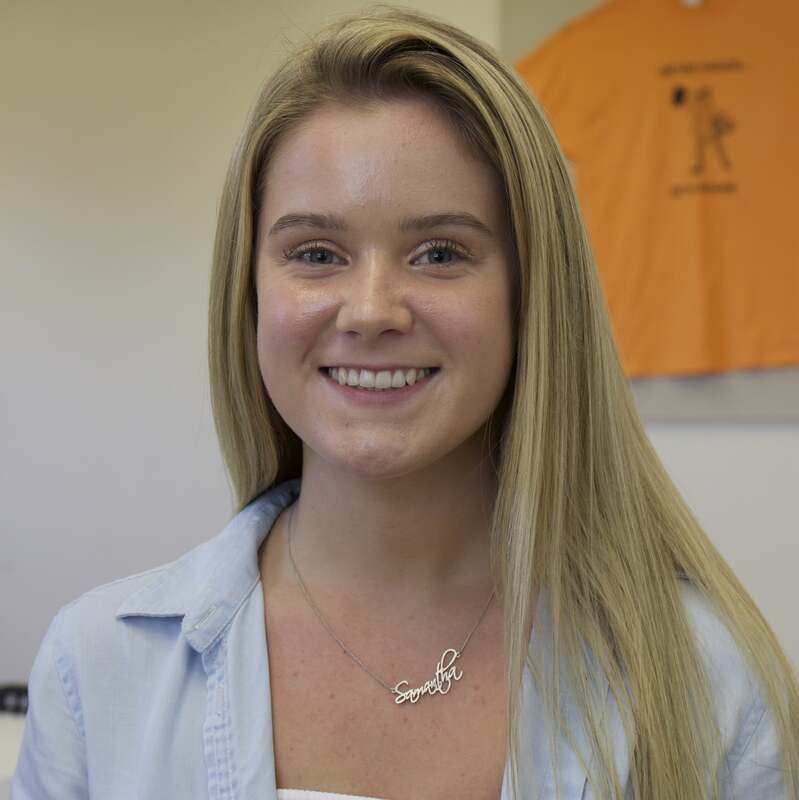 It’s for this reason that many students are supportive of the UNBSU’s new project, including third-year engineering student Hannah Wood. Palmer said the first launch “has been selling really well,” and more collections will be launching in the future. Wood echoed Palmer’s enthusiasm for a wide range of products.